Because nanosized particles possess unique properties, nanotechnology is rapidly becoming a major interest in engineering and science. 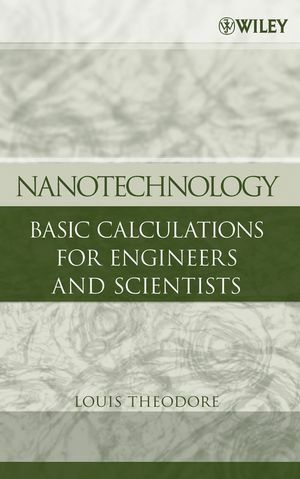 Nanotechnology: Basic Calculations for Engineers and Scientists-a logical follow-up to the author's previous text, Nanotechnology: Environmental Implications and Solutions-presents a practical overview of nanotechnology in a unique workbook format. These problems have been carefully chosen to address the most important basic concepts, issues, and applications within each area, including such topics as patent evaluation, toxicology, particle dynamics, ventilation, risk assessment, and manufacturing. An introduction to quantum mechanics is also included in the Appendix. These stand-alone problems follow an orderly and logical progression designed to develop the reader's technical understanding. 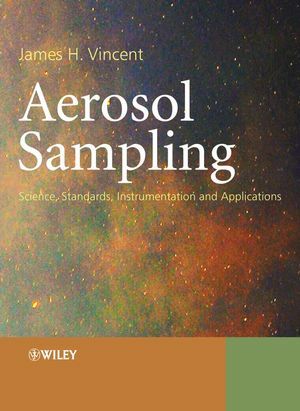 "This is certain to become the pacesetter in the field, a text to benefit both students of all technical disciplines and practicing engineers and researchers." 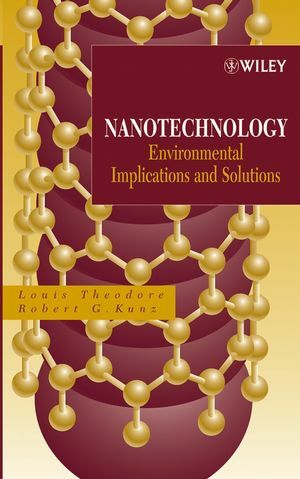 "Dr. Theodore has covered most of the important nanotechnology subject matter in this ...work through simple, easy-to-follow problems." -John McKenna, President and CEO, ETS, Inc.
LOUIS THEODORE, Eng. Sc.D., is a consultant for Theodore Tutorials, a company specializing in providing training solutions to industry, academia, and government. 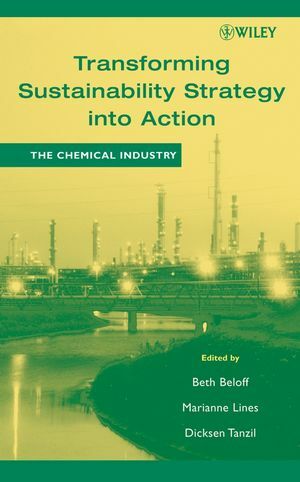 In addition to receiving awards from both the International Air and Waste Management Association and the American Society for Engineering Education, Dr. Theodore is the author/coauthor of numerous books, including Nanotechnology: Environmental Implications and Solutions; Introduction to Hazardous Waste Incineration, Second Edition; and Handbook of Chemical and Environmental Engineering Calculations (all published by Wiley).